If you're unfamiliar with the wealth of musical talent that originates from the Lubbock, TX area, you only have to do a couple of quick Google searches to realize that a fair amount of amazing talent has ties up north in Red Raider land. 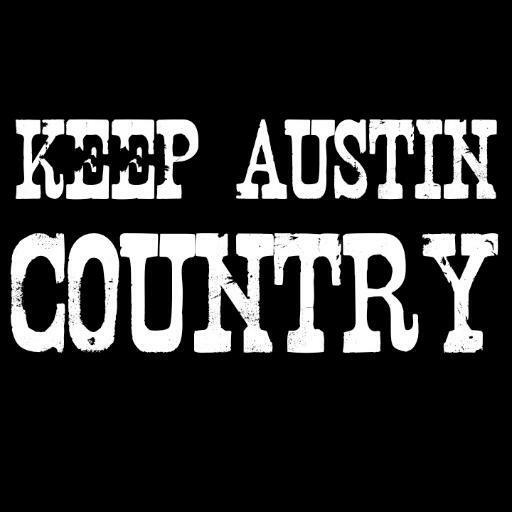 Some of our great local artists such as Wade Bowen and Wes Nickson that have made New Braunfels their home and have at one point called Lubbock home. Some other folks that have either frequented New Braunfels or influenced those that have such as Buddy Holly, Waylon Jennings, Don Williams, Josh Abbott, William Clark Green, Delbert McClinton and Lloyd Maines (to name VERY few of many) have also been influenced by the music culture in Lubbock at one point or another in their life. Rode (Ro-dee) Morrow of The Hogg Maulies is another such artist. Originally from Rotan, TX; Rode has spent many years in Lubbock since graduating from Rotan High School in 2001. Rode attended Texas Tech University and began writing music as well as playing and singing in local venues around 2004. With company such as Wade, Josh and Wes around, Rode was running in great and talented company. I asked Rode about the song "Whatever You Throw" that I had heard Wes Nickson sing many times before, but both had cut great but very distinct versions of in the studio. This was the first Wes Nickson single I heard on KNBT. Rode had started writing the song, and when he let Wes hear what he had so far Wes jumped in and they finished it together. Both artists have put different creative touches on the song, but the core remains the same great tune that has done really well for both Rode and Wes. Founding members Rode Morrow and David Mullins (also of Rotan, TX) are truly "small town" boys that have been playing together in some form or fashion since about 2004. The original band name was FM 611, named after a road that leaves Rotan on the west side of town, and dead-ends into another farm-to-market road in the middle of nowhere. After some invaluable time playing together and renaming the band, they finally cut their first studio record "Here To Stay" and released it in 2007. They also put out a live record "Live at the Blue Light" in 2008 that they recorded, well, AT The Blue Light Live in Lubbock. After a few more years of songwriting, life and gigging wherever the gigs were, they put another studio record out in 2012, and several singles have spun off before and after "August Rain"; which is definitely the band's best work to date, with a new level of maturity evident in every song. While Rode and David have remained at the core of the band over the years, they have a large cast of talented Lubbock musicians that all rotate in the studio and on the road in each other's bands. 2013 has been a busy year for The Hogg Maulies, and with a studio EP, a live record and a solo acoustic project in the works along with an ever growing touring schedule it doesn't look like they'll be slowing down any in 2014. I suspect they wouldn't trade this brand of hectic for anything else, though. 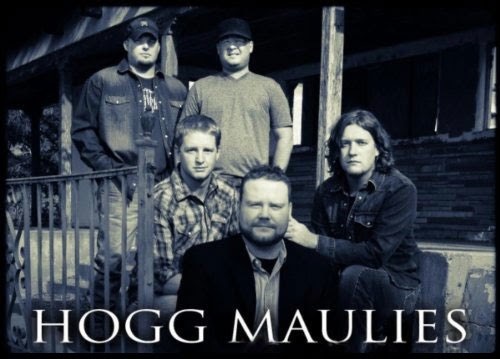 The Hogg Maulies have started venturing into "The Wurstplex" more lately, and they're definitely making a name for themselves down here as they have up at their home in Lubbock. 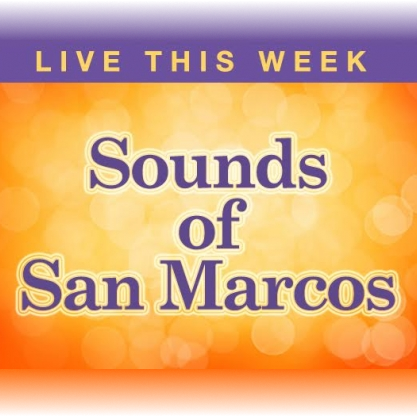 They are one of many great acts playing during Food Trucks for Freedom Festival this Saturday, November 16 from 1pm-11pm at Rockin' R River Rides in Gruene! Come see The Hogg Maulies play live, buy some merchandise from them, and check out all the great events and food for all ages this Saturday!